What is a Bail Bond Agent Bond in Arizona? A Bail Bond Agent Bond is a type of license bond. The purpose of the bond is to protect the state or governmental entity for certain things, such as the payment of taxes. How Much does a Bail Bond Agent Bond Cost in Arizona? How do I get a Bail Bond Agent Bond? We make it easy to get a Bail Bond Agent Bond in Arizona. Fill out the form above and we’ll get right on this for you. Then we’ll get the Bail Bond Agent Bond right out to you. Easy. To every business or professional operation involves in making profit, acquiring license and permit bonds are essential. Any company operation that involves a customer are mandated to offer permit bonds as a form of security. Having a surety bond is necessary to be able to obtain a license or permit for your professional or business functions. The government will use this bond as assurance that the holder obeys all laws and delivers as expected. If a consumer files a complaint against your bond, you are going to face legal action. If you would like to find out more on how to get a permit bond, here are some of the essential facts that you must consider. You are going to get a number of bonds with respect to the functions or type of business. 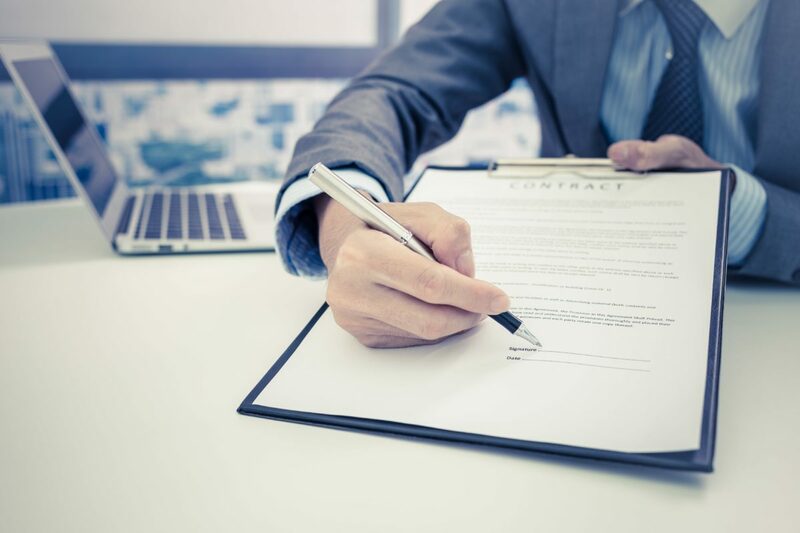 Listed here are a few of the different kinds of surety bonds that you’ll need for your business. The first type of surety bond is the most typical, which is the license and permit surety bond. In case you are planning to offer professional service in Kansas, it’s important that you know the governing rules with regards to this type of business. Keep in mind that the government must ensure that your processes is compliant to the existing laws to be able to give you an authority to operate. you have to also keep in mind that your customers will be the eyes of the government once you begin your business processes. If you fail to stick to the governing rules, the client is also given the right to sue your bond. Due to your non-compliance, your consumer will then be reimbursed. You, alternatively, will suffer the consequences of breaking the law. There are also different sub-types concerning this certain type of bond. The contractor license bond is one good example of a license and permit bond. Another type of surety bonds is the performance bond. A performance bond is an excellent kind of insurance for the customer that chooses to hire a professional for a particular task, for example, construction. This insures the quality of the project because the contractor is required to meet all certain requirements of the project mentioned in the contract. The contractors must not fail to abide by the governing rules to avoid serious problems concerning the laws that cover this certain type of business functions. Should the contractor fail to supply, the customer can be able to obtain considerable sum of money from the insuring company in which the contractor get the bond. In addition, the contractor can be swapped out for another. Getting license bonds is important to all contractors involved in construction business. It serves as a protection to the customers that they will get the result they need as the contractors are mandated to adhere to. The customer has the advantage of enjoying a systematic flow of work. Since the government provides a set of rules that will guidebook all business functions and processes, the business specialists should follow these. Failure to that, the consumer can sue the bond, which means that the government will require legal action and compensate the customer. The client will get insurance that totals up to the bond available should an expert fail to meet all certain requirements of the consumer. The contractors are, therefore, locked to the insurance of the bonds and are mandated by the law to deliver no matter what. In addition to the privileges of acquiring a license, the government may also provide restrictions to make certain that rules are followed strictly. For example, the government can limit a construction of houses with more than two floors. These limitations are indicated in the permit bonds to let you know the extent of construction that you can only provide. First, go to any certified and approved government body that provides an application form. When accessing online permit bonds application forms, you will need to use any device with strong Internet connection. After you have filled out the form, hit submit and the application is now being processed. Stick to the directions when filling out the form so that you won’t have any problem with the application. You need to also ensure that you fill all the related fields. You’ll get quotes after you have submitted the application. This indicates the amount that you need to pay in relation to the bond you want to acquire. After making payments, you will get your bond. This section highlights the important information about permit and license bonds that most folks ignore. Permit and license bonds serve as an insurance to customers, which cover certain portion of the whole project cost they are venturing. If for example you have a $500,000 project cost. This isn’t the full amount indicated in the performance bond, but rather a portion of it. Consequently, the amount you’ll find in the bond isn’t the same with the project cost. Generally, the amount that a contractor needs to pay money for a performance bond is just about 1% of its insured value. From the word itself, “performance” bond, it guarantees that the contractor will conduct or deliver the required project result because they are bonded with a surety. You, as the business, should serve your clientele right and your bond will act as a shield if you fail to do the same. When acquiring a bond, make certain that you get it from an authorized issuing company. Responsible action is to identify the exact kind of bond that works best for your company. See our Arizona Collection Agency Bond page here.